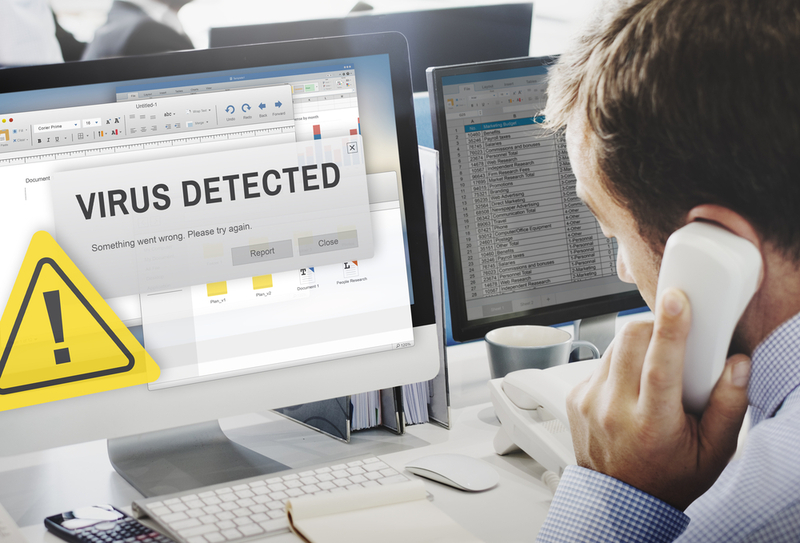 CHECK POINT CPX360 — If you’re focused on threat detection, you’re lost. Prevention is the only way to stop cybercriminals from getting in and doing any damage. That’s what Gil Shwed, Check Point Software Technologies‘ founder and CEO, told attendees at the company’s CPX360 conference Tuesday in Las Vegas. More than 3,400 attendees, including Check Point partners, are at the conference. “These are the 25 years in which internet security was born, evolved and the whole market was invented,” Shweb said. Peter Alexander, Check Point’s chief marketing officer, said his company remains committed to its partner-only model. “We’re a momentum brand in cybersecurity, so they can look forward to growth in their business with Check Point, and we’re investing in the key technologies that are part of the future, whether it’s cloud or hyperscale — those are areas where Check Point is investing very heavily in,” he said. “If you look at hyperscale with Maestro, for example, that gives you an opportunity to go into potentially massive deployments, or people who are looking to deploy billions of secure objects that we can provide through a combination of microscale and the emerging cloud-based security services,” Alexander said. 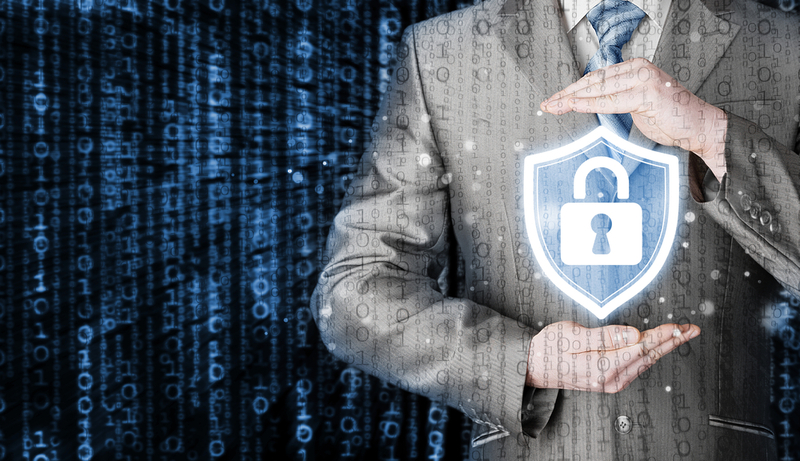 Check Point’s three principles are simplifying and consolidating security, focusing on prevention and being ready for the future, Shweb said. Customers are worried about security and its potential impact on their reputation, he said. 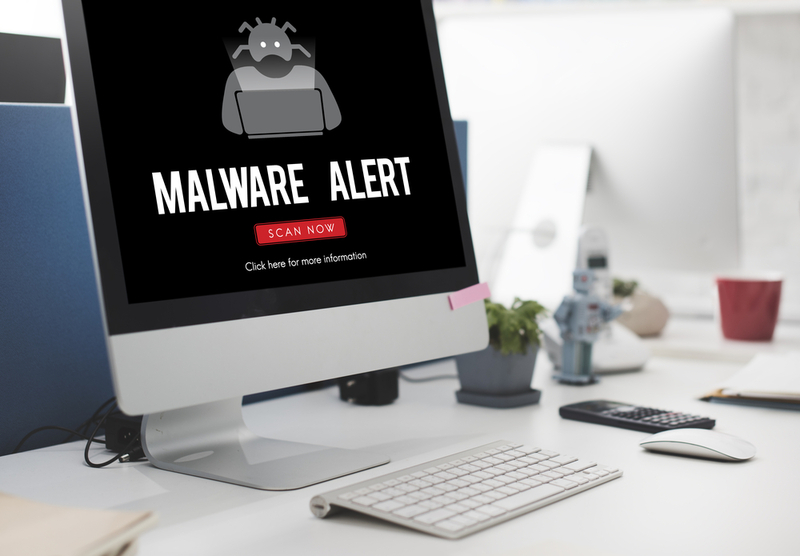 Last year, the Check Point family blocked more than 11 million unknown attacks, and its ThreatCloud managed security service finds 7,000 zero-day files per day that were previously undetected, Shweb said. Also, more cybercriminals were prosecuted than ever before, he said. However, 46 percent of companies were affected by cybercrime and 36 percent of all consumers globally lost data last year, he said. Also, the World Economic Forum’s latest Global Risks Report, which focuses on the biggest threats facing humanity, lists cybersecurity among the top five. 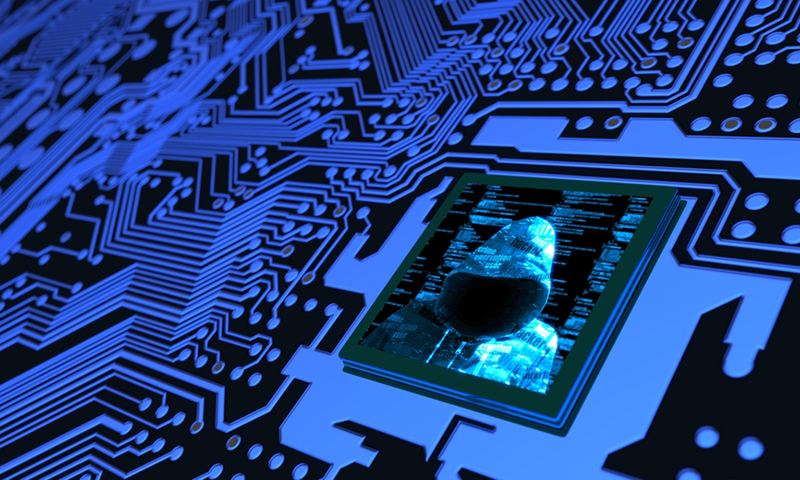 During the conference, Check Point researchers announced they have spotted a new campaign exploiting Linux servers to implant a new backdoor that evades all security vendors. The new Trojan, named “SpeakUp” after one of its command and control names, exploits known vulnerabilities in six different Linux distributions. It’s currently gaining momentum and targeting servers – including AWS-hosted machines – more than 70,000 globally, first in in East Asia and Latin America. The United States could be the next target, the company said. There are now five generations of threats, and most enterprises are only protected against the first three, Shweb said. Many organizations aren’t targeting the fourth and fifth generations because there’s so much complexity, with too many solutions that don’t cooperate with each other, he said. Meanwhile, the number of threat actors and threat types has rapidly escalated, he said. “If you can handle that complexity, you’re smarter than any human being I know,” he said. Avi Rembaum, Check Point’s vice president of security solutions, said cybercrime is expected to reach $6 trillion in value in 2021, totaling 6 percent of entire world’s gross domestic product. After remaining relatively stable from 2006-2016, there’s been an “explosion in vulnerabilities” during the past two years, he said. IoT represents a “scale challenge we can’t possibly fathom” because “we’re connecting everything to the internet,” he said.